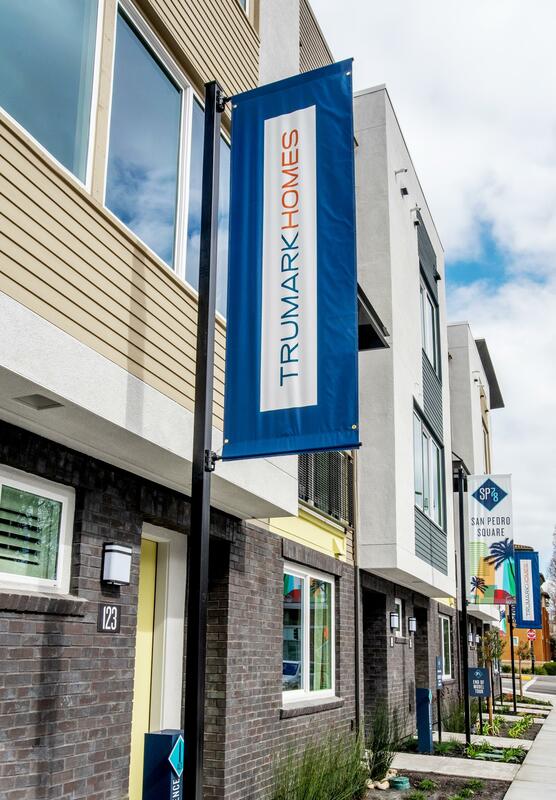 Fusing with the upbeat vibe and rich culture of nearby San Pedro Square Marketplace, 78 new townhomes in downtown San Jose deliver great ownership opportunities in a place designed for all types of living. This is where it is – innovative floor plans, thoughtful design and contemporary style blend with the functionality of these three-story residences. Where connectivity is inspired and the endless shopping, dining and entertainment opportunities of downtown are just a stroll away. Join the interest list to stay up to date on these vibrant new townhomes.